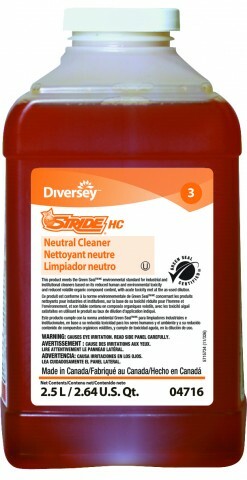 Non-corrosive, highly-concentrated blend of cleaning agents that delivers superior degreasing of hard surfaces. 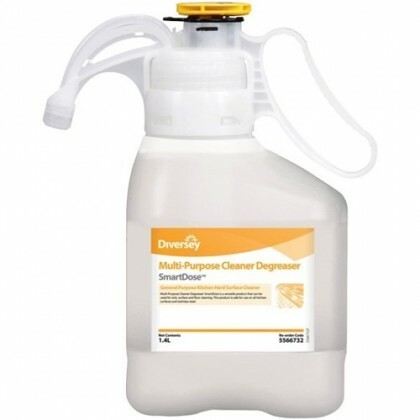 Multi-Purpose Cleaner Degreaser SmartDose is a versatile product that can be used for sink, surface and floor cleaning. This product is safe for use on all kitchen surfaces and stainless steel. The SmartDoseTM system provides maintenance-free setup (no installation, water connection or servicing) and requires little training for exceptional performance. 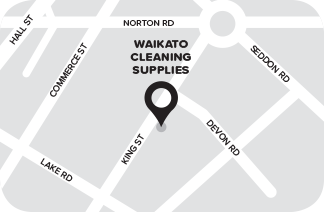 It utilises automatic and precise doses per application to deliver consistent cleaning for your everyday hygienic needs.